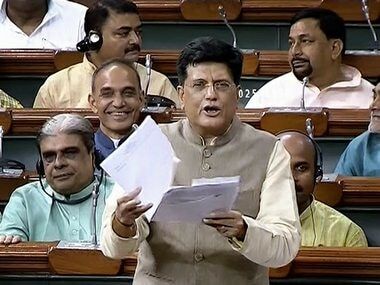 Finance Minister Piyush Goyal will present interim budget for 2019-2020 on 1 February. Goyal has additional charge of the finance ministry since Arun Jaitley is in the US for medical treatment. The country, though, will go to elections shortly afterwards. Yet on 17 January, Jaitley gave strong indication that his budget will not be an interim one but will instead aim to handle the whole financial year's plans. Traditionally, in situations where a government may not be in power for the full duration of the budget period, a full Union Budget is not presented. Instead, the finance minister announces what is called a vote-on-account — a much simpler plan with no major tax or scheme announcements in it. Should BJP-led government indeed decide to announce a full-fledged budget, the idea would be implicit that the NDA government is confident of making a return. The Congress, therefore, has been thoroughly critical of the possibility and has said that the move would only "hoodwink" people. "Centre's move to present a regular budget few months before the elections is against all norms, rules and established parliamentary practices. The term of the government is five years, which ends in May 2019. 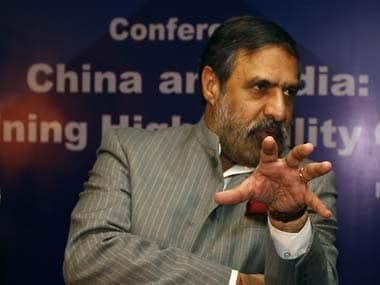 The government presented five full budgets and can only present a vote-on-account," senior Congress leader Anand Sharma told PTI. A key point of difference between a vote-on-account and a full-fledged Union budget is that the former is only valid for two months (until the new government presents its budget) while the latter is for a whole year. The Economic Times reports that the vote-on-account traditionally avoids announcing new schemes, sops or taxes as the new government's stance on these financial issues could differ from that of the outgoing government. A pre-poll projection of income and expenses for a whole year is traditionally considered improper as it imposes policy changes or budgetary constraints on a government which may not be open to them. To the average citizen, a vote-on-account means no significant shift in the existing tax structure, as that would require amendments to the Appropriation Bill. There will, therefore, be no decrease or increase in the income tax you pay. There may be minor changes to indirect taxes. 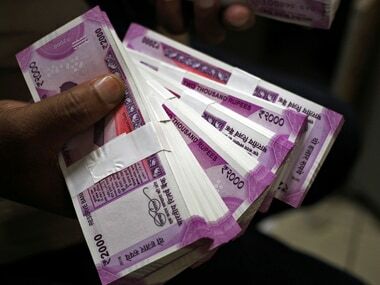 A vote-on-account is a formal request by the government to the Parliament, to allow it to utilise the Consolidated Fund of India for meeting its expenses till the time of the elections, says Business Line. According to the Constitution, the earnings of the government are the Consolidated Fund of India. Before each election, the Parliament votes to allow the outgoing government to meet regular government expenses, including the salaries of government employees, loan interest payments, subsidies and pensions. Because the government would be in transition soon after a vote-on-account is sought, such a budget announcement does not present a full picture of expected income and expenditure for the whole financial year, but only a list of expenditures. What will Jaitley be flouting if he presents a full budget on 1 February? 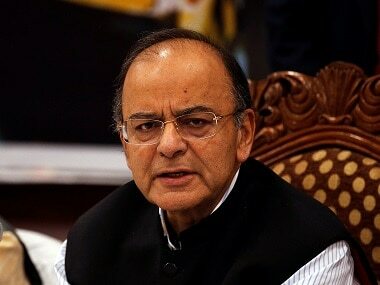 It is not mandatory for an outgoing government to present a vote-on-account, so technically, Jaitley would be well within his rights to present the government's fiscal plans for the next 12 months. He had said such a departure from custom might be necessitated to address the "worries confronting the economy". The Economic Times quoted him as having said, "Convention has always been that election year budget is an interim budget. However, the larger interest of the nation dictates what will be a part of the interim budget." Amidst clamours for financial policies that will make the lives of farmers easier, including a farm loan waiver, the government may be looking to extend its poll plank by announcing sops for farmers. In a full budget announcement, the finance minister may also seek to push the Ayushman Bharat healthcare scheme and announce tax discounts for those in the middle class. Livemint quoted a source as saying that the government would also be publishing an Economic Survey, essentially the economic report card for 2018-2019, though normally, this task is left to the next government. Earlier, the government had advanced the presentation of the Union budget to 1 February so as to let government departments undertake spending from the beginning of the fiscal. Why does the Congress have a problem with a full budget? 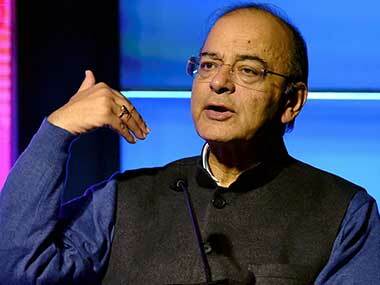 The Congress has pointed out that a Finance Bill following a budget must be adopted within 75 days. The government, said All India Congress Committee spokeman Manish Tewari, would have very few days to get its decisions vetted by the various parliamentary standing committees, reported The Times of India. The deadline would put pressure on the Parliament and cut short discussions on the budget, argued the Congress. "If the NDA-BJP government presents a full-fledged budget, then it will be a flagrant violation of parliamentary conventions and norms followed over seven decades. 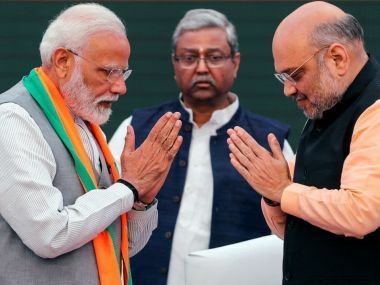 The Modi government has neither the electoral mandate nor electoral legitimacy to present its sixth full budget in five years," Tewari said.